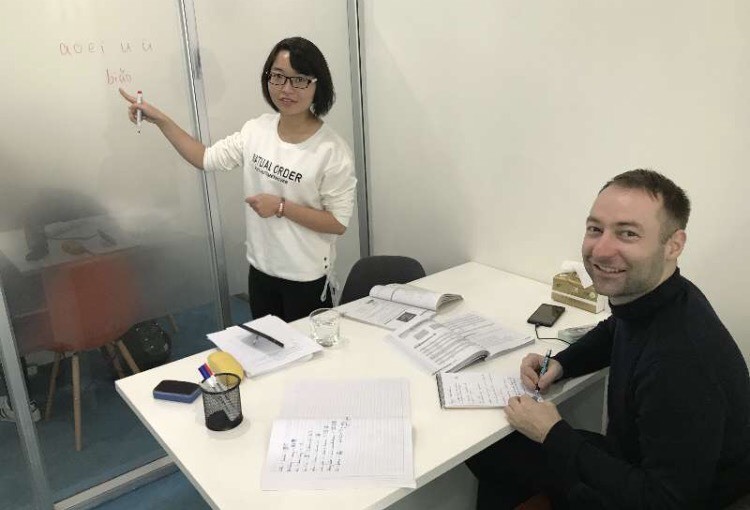 Study Mandarin in China at our Chinese School solely aimed at helping you achieve fluency as quickly as possible. With our fully certified teachers and tailored lesson plans the aim of our individual Chinese courses is to get you ahead fast. You decide what you wish to learn. That can range from anything to tones and pronunciation to speaking in public situations. 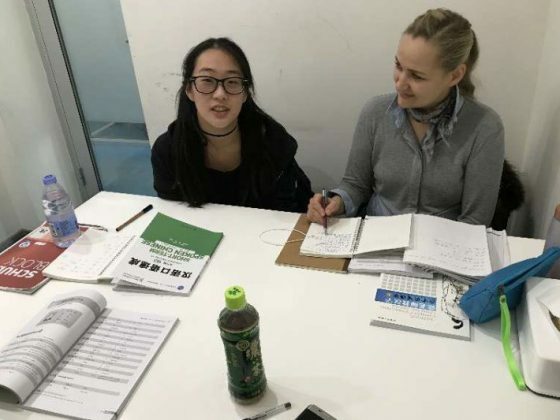 No two lessons are the same and you will experience the Chinese language first hand as you study abroad at our Mandarin School in Shanghai. Our Director of Studies will gauge your Chinese level with our pre-course assessment. This isn’t a test, but a way for us to assign you to current level of Chinese. All levels are welcome and you can join for up to one year. 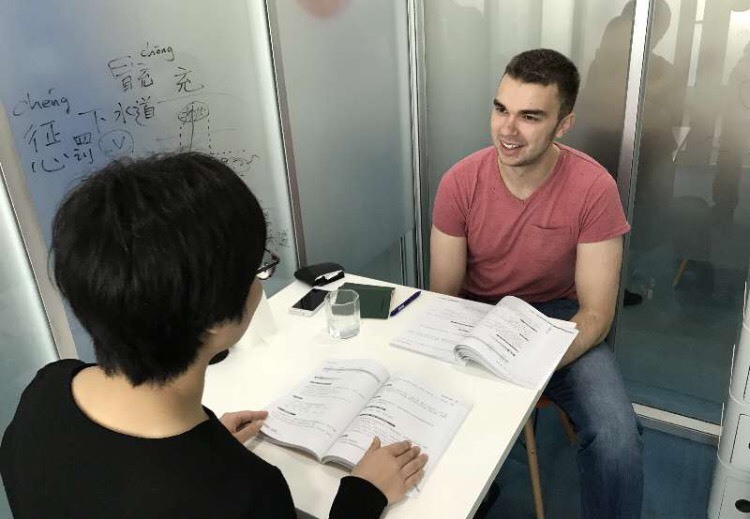 Standard Individual Mandarin gives you 20 hours of lessons per week, four hours every day. Intensive Individual Mandarin offers 30 hours per week, six hours per day. 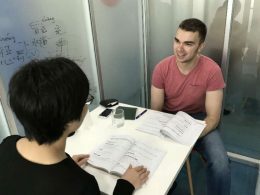 You can also mix Individual with our Small Group Classes in Shanghai with our Small Group and Individual combined course. Please do contact us if you wish to discuss any of these options further. 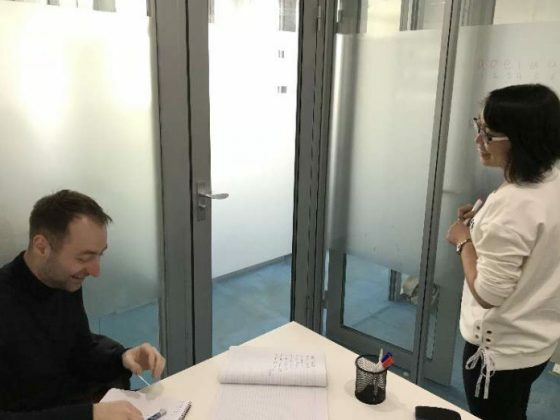 Before you come to study Mandarin in China you will receive an assessment from our Director of Studies. This will allow us to gauge your current Mandarin level. This assessment can be done over Skype or Whatsapp and is a basic conversation, not a test. This helps us create the perfect study plan for you. Mandarin courses start on any Monday of the year at LTL School. You decide on the length of the course; we provide the expertise. All prices are listed in Chinese Yuan and include all your study materials. There are zero hidden costs. The longer you join for the greater the discount. In the Summer of 2018 we had a group of students from Mexico pay us a visit. They studied Mandarin with us in group classes. Find out how they enjoyed their time at LTL. Studying in Shanghai is great but why not double up and visit beautiful Taipei. We offer the same courses in Taiwan as we do in Shanghai. Check us out and see if it’s for you. Fancy something different? Enjoy getting out the classroom? That’s exactly why we’ve created the Shanghai Safari. 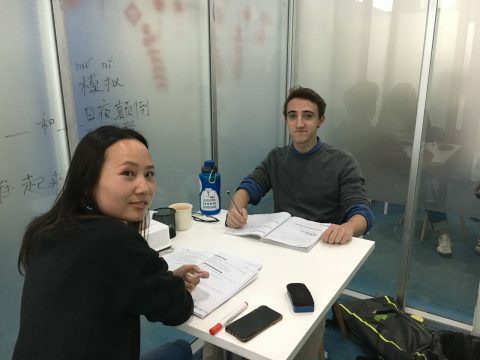 There is no better way to learn Chinese in China than in real life situations. Go shopping, enjoy ordering food or use public transport. You’ll learn and use day to day essentials in the Shanghai Safari. You will be accompanied by a certified Mandarin teacher who will teach you the vocabulary you need. You will then receive feedback and before you know it you’ll be using Mandarin on the streets everywhere you go. These programs are upgrades and can only be purchased on top of an Individual Chinese course. Warm Up – Before setting off on the adventure you will be briefed by your teacher. You will study Chinese vocabulary and structures to help you on the way. Safari – We have 20 different Shanghai Safari’s for you to embark on that range from speaking to a property assistant about pricing of houses to asking a shop assistant where to find your favourite brand of clothing. Cool Down – You will review the lesson with your teacher and see what you did well, and where you slightly went wrong. You will also be suggested alternative phrases you could use. Learning Mandarin is all about making mistakes so do not be afraid. Approach with confidence and enjoy the Safari. Chinese culture is so important to Chinese locals and Shanghai has it in abundance. Whether it’s a trip to gorgeous Yu Garden, People’s Square or one of Shanghai’s many soaring skyscrapers. This is another specifically designed outdoor program that gets you out of the classroom and learning Mandarin in China. 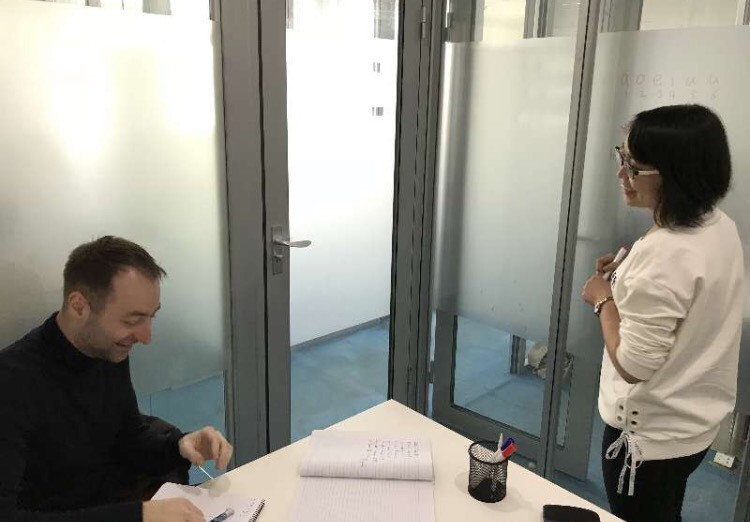 You will meet your teacher at our Mandarin school in China and go to a different location each day. "Alex was a great teacher and he was able to thoroughly explain the textbooks. 钟桃 was my second 1 on 1 teacher. I would 100% recommend 桃子 ." Alex was a great teacher and he was able to thoroughly explain the textbooks. I also enjoyed the discussions we had around the textbooks and about Chinese culture/society in general. Although he was around 10-15 minutes late for the first few classes, this became less of an issue after I brought it up with him. Overall, having Alex as my teacher was a good experience. 钟桃 was my second 1 on 1 teacher. She was always early for classes and I could tell that she had spent considerable time and thought on preparing for class. 桃子 was very kind, patient and very thorough. She ensured I understood the texts and would allow me to read the texts again for practice. I very much enjoyed our discussions and talks on the class topics, as well as additional issues I was interested in. I would 100% recommend 桃子 to other students. How do you prepare the right plan for me? 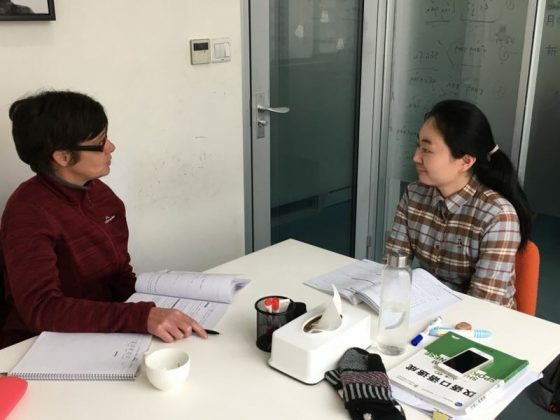 The assessment with our Director of Studies before your Mandarin course in China starts is important. We’ll be able to gauge your level of Chinese and work out a plan for you. We’ll also listen to you and what you aims and goals are. We discuss your plan with you and assign you the perfect teachers. This allows us to create an ideal Mandarin study plan so you get the most out of LTL when you come and study Chinese in China. I’m not sure if I want group or individual classes? 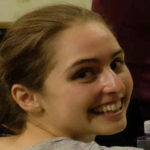 Group classes are general for students who are at a beginner or intermediate level. If your Chinese is of a higher level we’d put you straight into a 1 on 1 class. 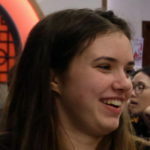 Individual courses are also ideal for people who want their Mandarin to increase fast. If your budget doesn’t stretch so far it might be worth checking out our budget Chinese course. How about Chinese Holidays? Do I lose classes? You will never lose a class at LTL. If there is ever a Chinese holiday these classes will be made or or another teacher will step in to take over your lessons. These details can be discussed if need be. 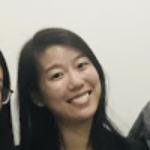 How can I enhance my Chinese outside of class? Immersing yourself is very much down to the individual. There are a number of things we recommend to speed up your Chinese further. A homestay with a Shanghai family is probably the main thing we’d suggest. This is a great way to implement your Mandarin outside of class. We offer some great homestay families and 80% of our students actually use a Shanghai Homestay as their choice of accommodation. You can also check out our Chinese Immersion Programs for more details on Immersion and speedy Chinese progress. 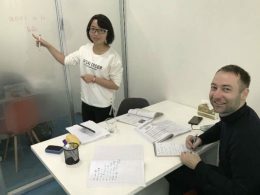 Do you offer Shanghainese classes too? If you wish to find out more about Shanghainese visit our dedicated page or chat to our team in Shanghai. What about if I want to study in one of your other cities like Beijing or Chengde? No problem – we can tailor the perfect course just for you. At this stage it’s best to check out the programs we offer and see which is the best one. After that you can contact us for a more detailed look at your plan. The programs that probably suffice would be the multi city course or the gap year in China.